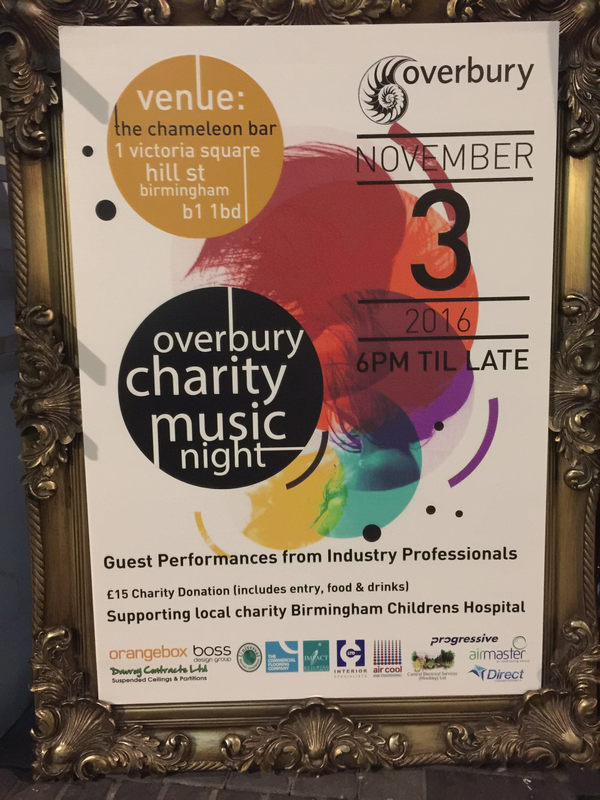 Great night at Overbury’s Charity Music Event to help raise funds for The Birmingham Children’s Hospital. 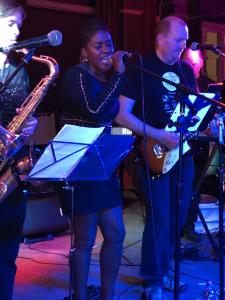 A soulful night for a brilliant cause, one of our sponsors Overbury PLC, held a night filled with great live music from professionals in the industry, along with a lovely array of food and drink. Everybody who attended made a considerable contribution and all the money raised went to Birmingham Children’s Hospital to help change lives.